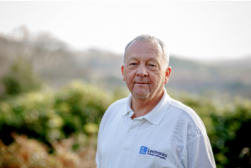 Our Founder, Stuart Morton has been working at Leotronics for over 28 years. 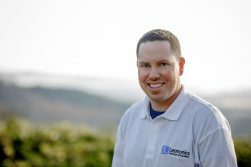 Although he now has a part-time role within the company, he is very much still at the forefront and his industry knowledge is remarkable. Stuart loves his trips to the sunshine and a round of golf. 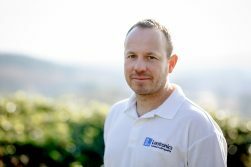 Mark started working for Leotronics over 20 years ago and became Managing Director in 2014. Mark is our go-to man for all things technical, with his wealth of knowledge and expertise he can work with designers and customers to get to the desired outcome. A passion for sport, Mark will either be found on the football pitch, golf course or cricket pitch in his spare time. Dan joined Leotronics in 2015 and overseas the production of goods and provision of services to make sure the organisation is running as well as it possibly can. Key responsibilities include coordinating the storage, transportation and delivery of goods, whilst overseeing and liaising with colleagues to ensure stock is maintained and moved efficiently, as well as customer liaison and account management. A competitive sportsman, Dan doesn’t like to be beaten on the golf course and was captain of his local cricket team for many years. Sophie joined L eotronics in 2017 and manages our Marketing Strategy, from organising events and customer communications to managing social media and customer satisfaction. 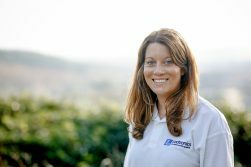 Sophie also manages our Quality Management System and was instrumental in helping us achieve for ISO 9015 status. Sophie ensures all work is maintained at the highest quality level our customers have come to expect. Sophie’s love of fitness sees her take part in circuit classes 2 times a week and a personal trainer to really get her working hard! Trained in ballroom, latin and disco she is not one to shy away from the dance floor!